Any investment, whether rental property or owner-occupier, requires careful consideration and is more often than not the single biggest financial decision a person can make. Purchasing an investment property is not something that people do every day, unless of course you are a buyers’ agent and most people do not have the expertise or time to research their property investment options and manage the whole process. The good news is you don’t need to know everything about property investing as OJ Pippin Homes not only build your property but have sourced a team of qualified and experienced personnel who can streamline this process and guide you through to property investment success. During the last 15 years we have been involved in the construction and development of investor packages and to provide an improved service to our clients we have expanded our operations to include our own in house marketing division. The result has enabled us to have more control over providing the most suitable investment package for you at an extremely competitive price enhancing the return on your investment. The below checklist provides a snapshot of the key steps required in purchasing an investment property and how OJ Pippin Homes can assist you through each step. 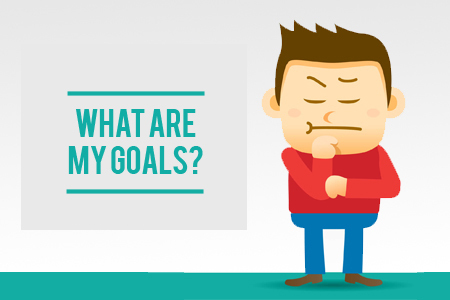 So before you start investing in property, ask yourself: what is my goal? Is it to give up your job, help the kids, retire rich, extra income, or retire. Understand your investment goals and risk profile. You must have a basic understanding and belief in the property market before committing any investment dollars. Spend some time considering the risks and rewards from property investing and speak to your licensed financial planner, accountant and other people that have been successful. 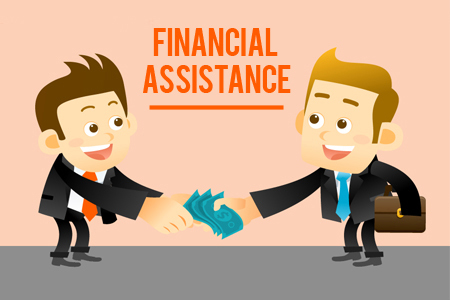 Before commencing a property search, it is important to know how much a bank or financial institution will lend you based on your current financial position. The mortgage market is very competitive and finance brokers can assist you in sifting through the maze of investment loan options. 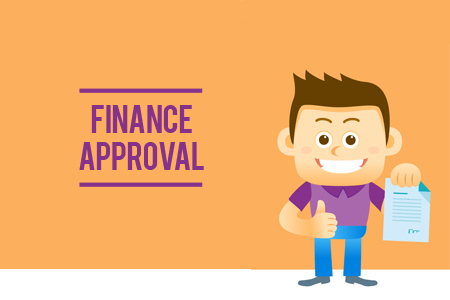 It doesn’t cost anything to get finance pre-approval and this will put you in a good position to act on a purchase if a suitable opportunity arises. Most pre-approvals are valid for 3 months. Knowing your borrowing capacity helps you narrow your property search to properties within your price range. OJ Pippin can arrange a mortgage broker that can assist in your finance needs. This step can take a long time and is where the real leg work is done. However, by using a buyer’s agent, you can leverage your time and let a professional researcher achieve a better result in a shorter time. Astute investors begin their search by using strict investment criteria. This includes criteria such as land content, location, proximity to schools, shops and transport and other physical features about the property that affect future capital growth. 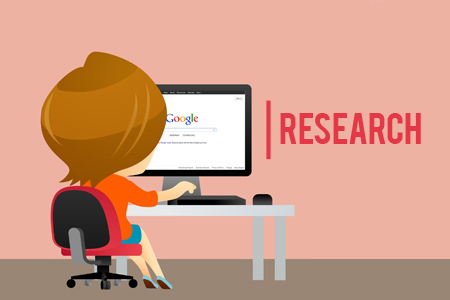 OJ Pippin makes extensive use of growth predictions from professional research companies such as RP Data, Residex, Real Estate Institute of Queensland. Through our own independent research we gather knowledge from local agents to make our own assessment of capital growth potential and rental yields. Combining these broad overviews with “on-the-ground” localised knowledge provides our clients with a competitive advantage when buying investment property. OJ Pippin is also able to access “silent listings” where a property is not advertised to the general public. We are also on the VIP mailing list of major developers which allows us to gain access to the best blocks before they are released to the public and prior to registration. Extensive research then results in a preliminary list of properties to be considered. 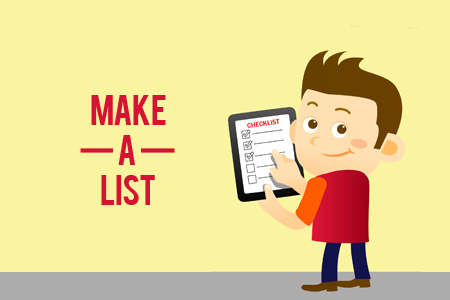 A handful of properties are selected from this list for you to inspect. Doing this yourself can take many months and it is easy to overlook properties that meet the investment criteria. The time we spend with you viewing the shortlist will provide invaluable insights into the local market and help clarify your decision-making. Choosing flat rectangular shaped blocks as it is much easier for building in terms of access and more aesthetic for the owner and tenant. Choosing blocks in area’s that we are confident of the soil classification and fill levels. This helps to keep foundations costs to a minimum. Steering clear of blocks with a side boundary or “difficult to design around” easements. Battle-axe blocks are avoided as they are similar price per sqm but have less re-sale appeal. 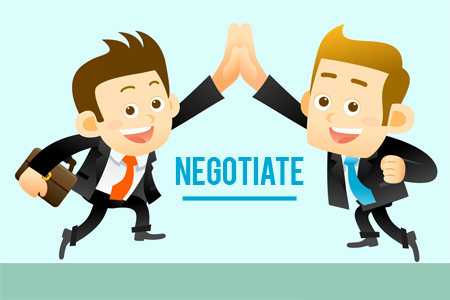 Once you have selected the most suitable property from a short list, we will negotiate the lowest price possible and the best terms and conditions for the contract of sale. 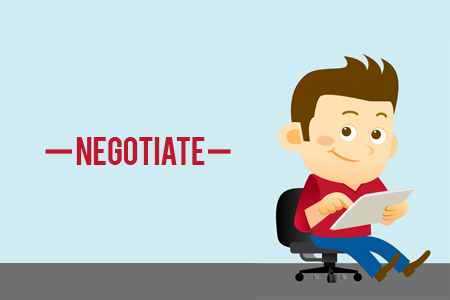 After the offer is accepted, the contract of sale is drawn up and forwarded to your solicitor for review if required. 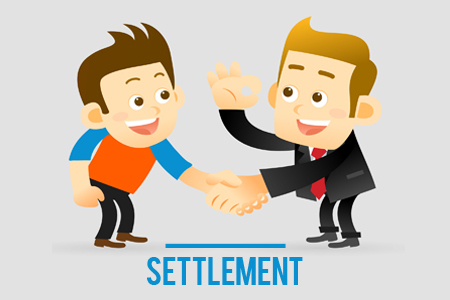 The solicitor will examine the special conditions, inclusions and settlement term consulting with you and liaising with the vendors’ solicitor requesting changes if required. 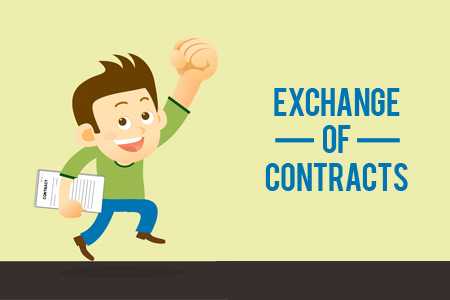 Once the contract is signed and dated the purchaser has a 5 day cooling off period from the date of the contract in which they may rescind the contract. Then the signed Contract is forwarded to both parties solicitors with a deposit paid into the vendors solicitors trust account. Then that means the purchaser has secured the property. Once you have signed the land and building contracts it is essential to provide a copy to your bank. 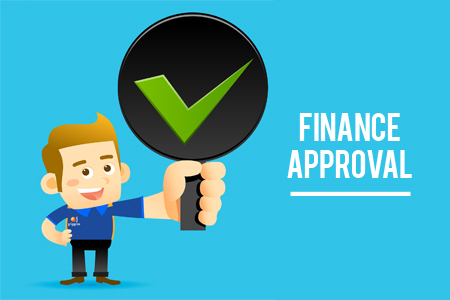 This will enable the bank to provide an “unconditional finance approval” and prepare mortgage documents for you to sign. You will also need to arrange building insurance and provide the bank with a certificate of currency showing the property is insured from the settlement date. In order to get your council approved plans (commonly known as the building approval or BA) we will lodge your full working drawings together with engineering plans, energy efficiency certificates and a number of other documents. 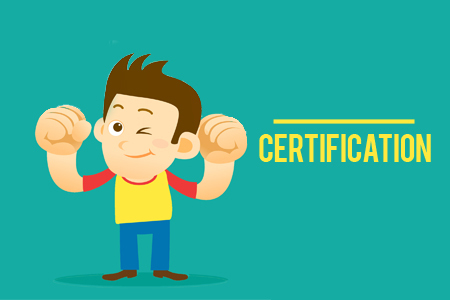 The private certifier will then issue us our BA containing details for plumbing approval, any relaxation approvals, as well as any other site specific requirements. As per the contract, construction will start with-in 20 days of Building Approval. During construction we photograph each stage reached of the building to keep you up to date. Fully certified constructing with fourteen certificates plus a final certificate (Form 21) from the building certifier to state that your “investment or home is fit for occupation” and completed in accordance with all the regulations. 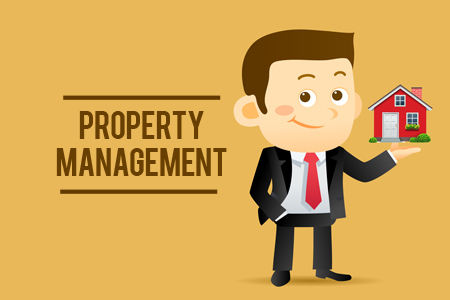 Engaging a property manager to find a tenant and lease your investment property is money well spent. OJ pippin will refer you to a highly qualified specialist property management company that will locate a tenant, screen the tenancy application, prepare the lease documents, arrange the bond, collect the rent, conduct regular inspections and coordinate repairs. Fees for property management are tax deductible against rental income. 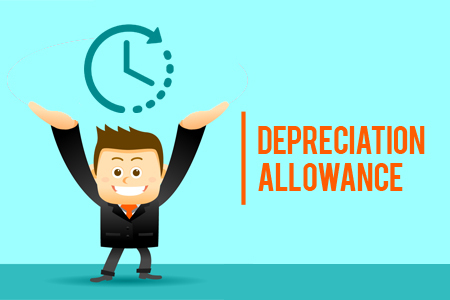 You will be introduced to the benefits of the depreciation allowances available through the ATO for your type of investment. 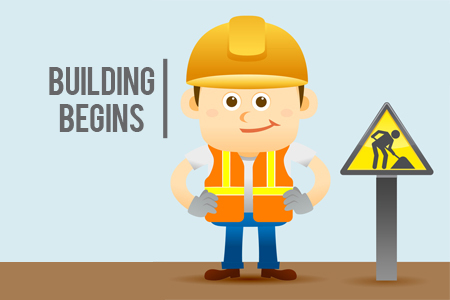 The qualified quantity surveyor will prepare a tax depreciation schedule. Depreciation can be claimed on the building structure and the fittings and fixtures within the property. This schedule will itemise the amounts that can be claimed each year in accordance with relevant tax laws. OJ Pippin can recommend reliable and cost effective quantity surveyors to prepare these schedules. Landlord insurance provides protection from tenants leaving without paying rent, damaging your property, public liability, legal expenses and more. 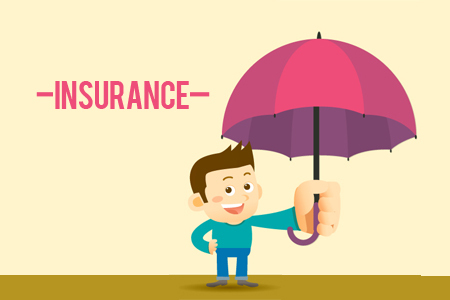 This insurance provides you with peace of mind knowing your property is protected. Insurance premiums are tax deductible. 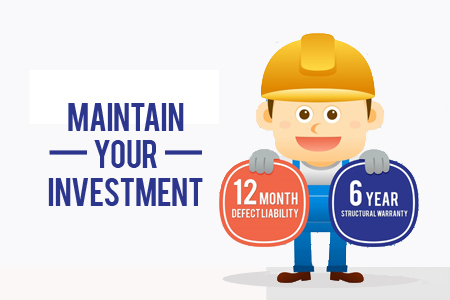 Like most things in life, investment property requires ongoing maintenance. The good news with a brand new house built by OJ Pippin Homes you are covered by a 12 month defect liability and a 6 year structural warranty. Tenants are not likely to renew their lease if there is a constant string of problems with the property, as this will not be a worry with an OJ Pippin home, it will keep your tenants happy and is a great way to ensure a constant stream of rental income. Once you have held the property for around 12 months you should consider getting a new bank valuation and if the property has grown in value and using the additional equity to purchase another investment property. Leveraging the equity from your investment property enables you to grow your property portfolio at a faster rate. While you may be tempted to sell your investment property in the first few years, it is usually better to hold the property for the medium to long term (provided your cash flow is sufficient). The price of property in the major capital cities of Australia has generally doubled every 7 to 10 years. Once you sell, there is no further opportunity for capital gain. Property investment is all about generating equity from an appreciating asset. Sit back and enjoy watching your assets grow.